After a long look at the weather forecasts we decided to cancel the EP and tasters and call in the CP students. We meet up at 15:00 for some theory and ground training then flew until sunset. Well done Nigel and Chris, some really great flying and ground handling. Dave and I are staff training tomorrow as it’s far to thermic for safe training. We will report on how we get on. 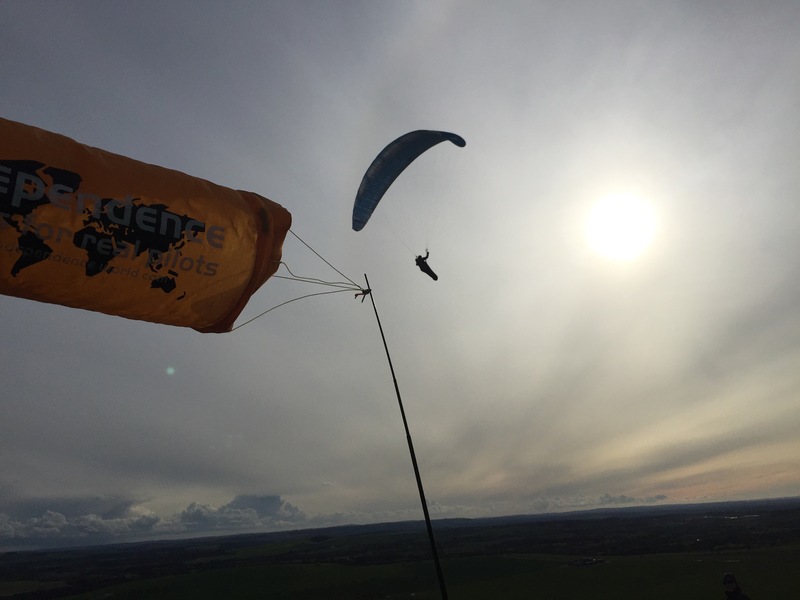 Enter your email address to follow Cloudbase Paragliding and receive notifications of new posts by email. 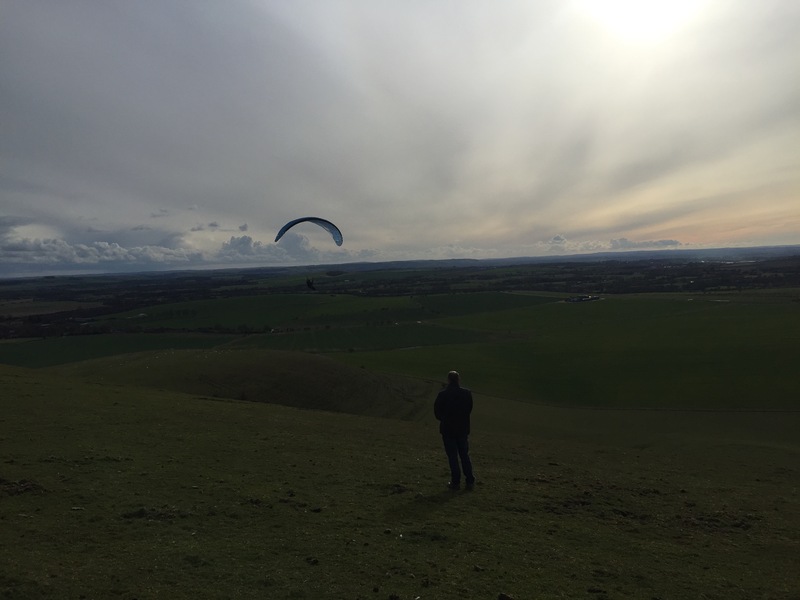 Paragliding is a thrilling, fair weather sport; nearest thing to flying like a bird. 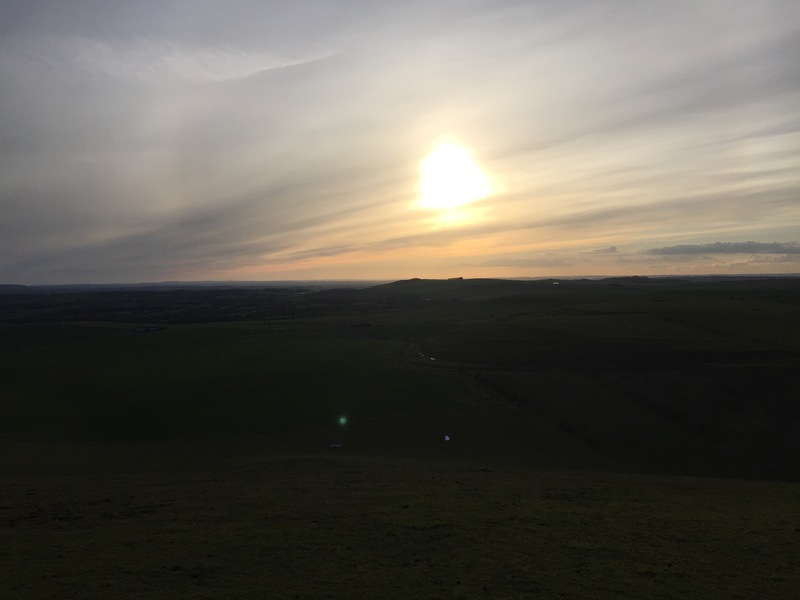 Cloudbase is a small, friendly UK school based in the beautiful Wiltshire Downs just half an hour from the M4 motorway. 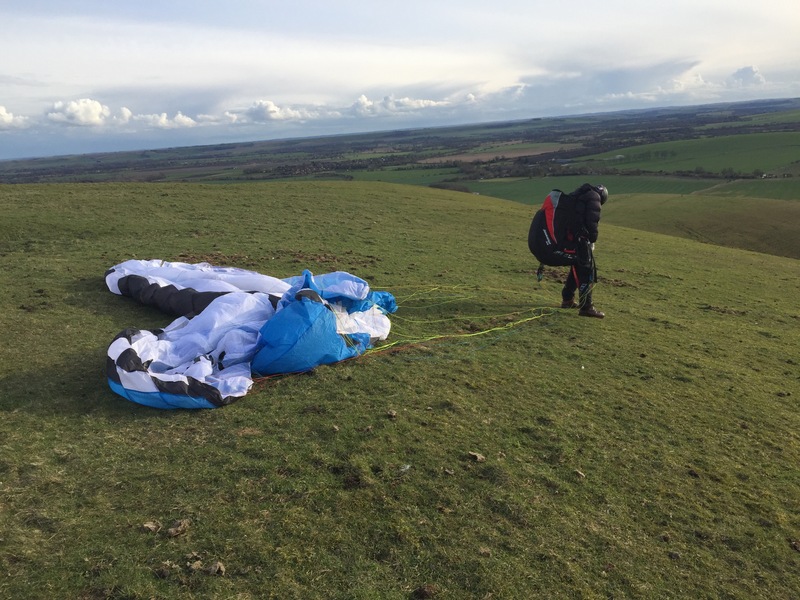 When the weather is suitable for flying we'll be out flying!